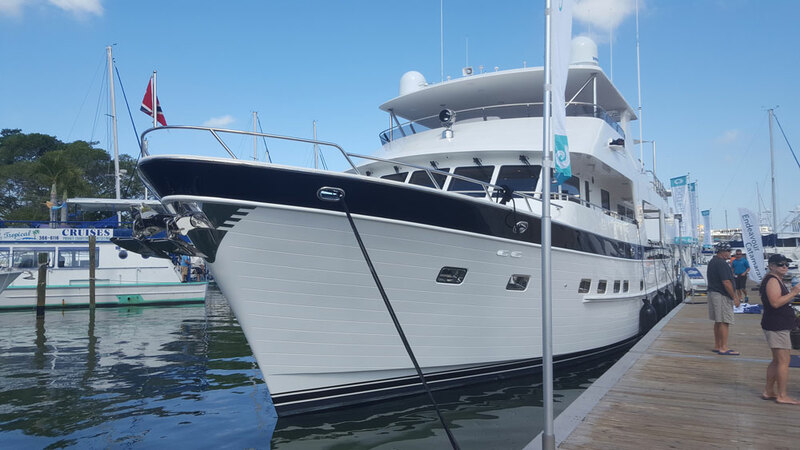 Outer Reef Yachts experienced a significant uptick in attendance at the 2017 Suncoast Sarasota, FL Boat Show, which took place April 20th through 23rd. 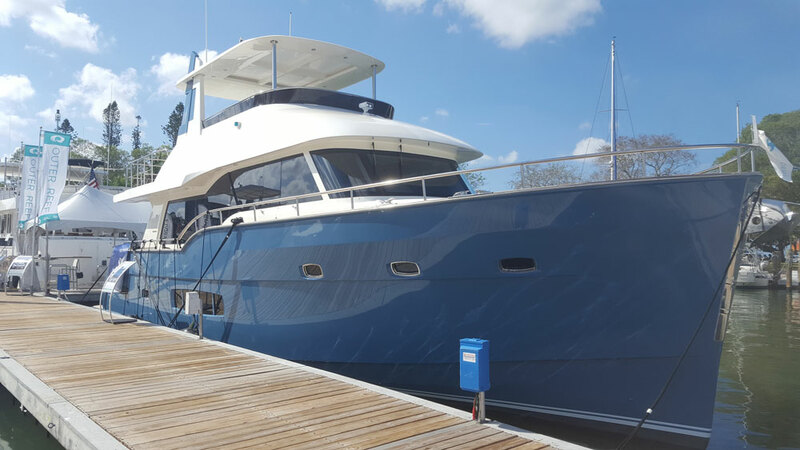 Two impressionable Outer Reef Yachts were on display – the 820 Cockpit Motoryacht “BARBARA SUE II” and the Trident 620 who made her Florida West Coast debut. The Outer Reef team reported a healthy flow of qualified visitors to both yachts. If you visited Outer Reef at the Sarasota Show, we thank you for your interest and support. 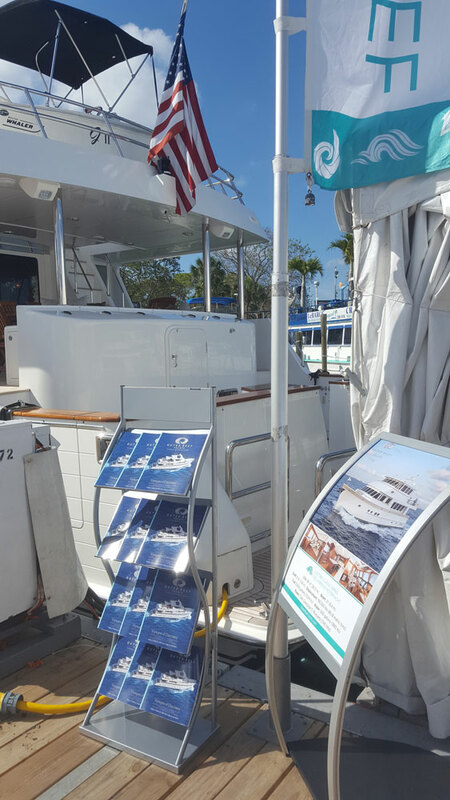 If you weren’t able to attend the show, please contact us to learn more about future opportunities to schedule a tour: info@outerreefyachts.com or http://www.outerreefyachts.com/salesLocations.cfm.